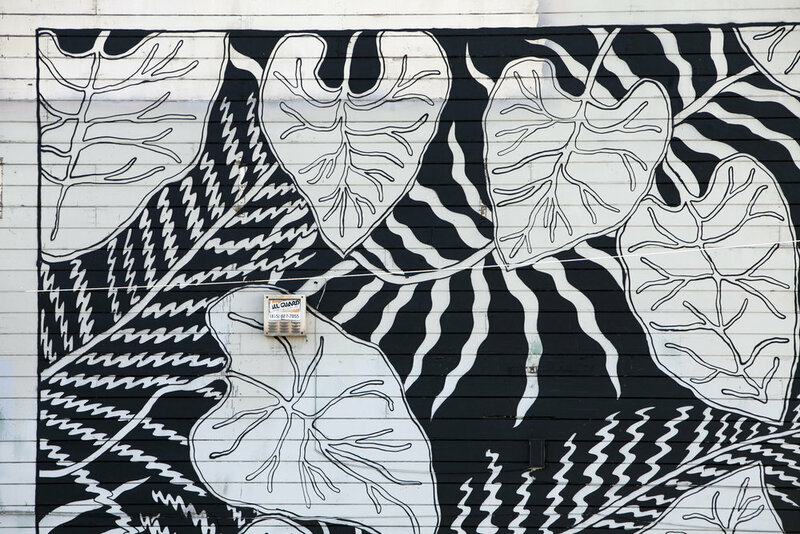 We're excited to announce the completion of Cannon Dill's latest mural in Downtown Oakland. The mural is located on 41st and Broadway on the side of the soon to open Copper Spoon Restaurant also formally known as Art's Crab Shack. Completed in two days this dynamic monochromatic mural only color comes from layers of touch ups from over the years. Below you can see more of Cannon's process along with some more final looks of the wall! To learn more about our mural programs be sure to contact info@athenbgallery.com! Video Edited and Filmed by Dominick Gray.